The traditional way is still prepared as it was when it was first discovered that the grains needed roasting in the mid 1400s. This type is defined by the way the grains are squeezed, then the method of roasting the coffee. 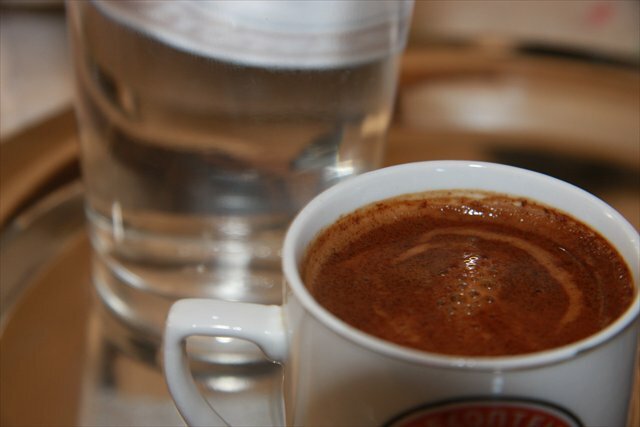 This special squeezing which is where the unique flavor to Cyprus Coffee, is a well kept professional secret. 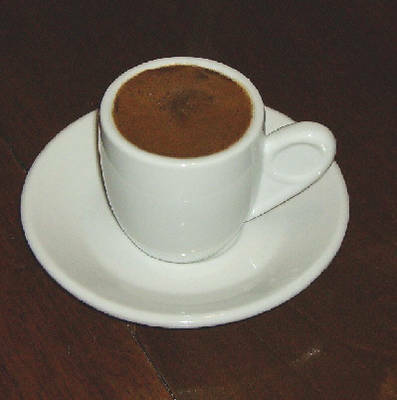 For all Greeks and Hellenic Cypriots, the roasting of the coffee is a ritual, an art form of precision and unique personal preference. The more recent type is served ice cold and is made by a special type of coffee, which comes as powder or as small grains. 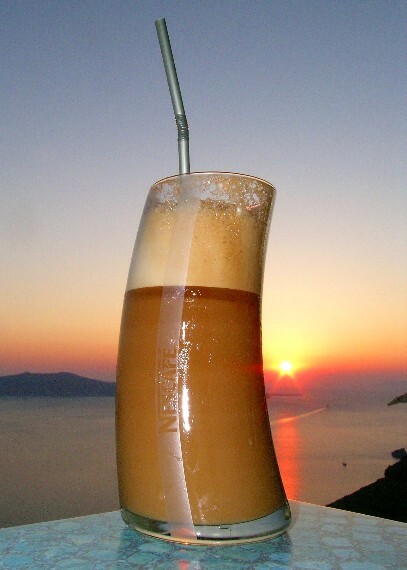 This type is served during the summer and has started to spread around Europe and the American continent carrying the name invented in Thessaloniki, Greece by Dimitrios Vakondios, ‘frappé’.